Earlier this week, we talked about ERW or Electric Resistance Welded OCTG. 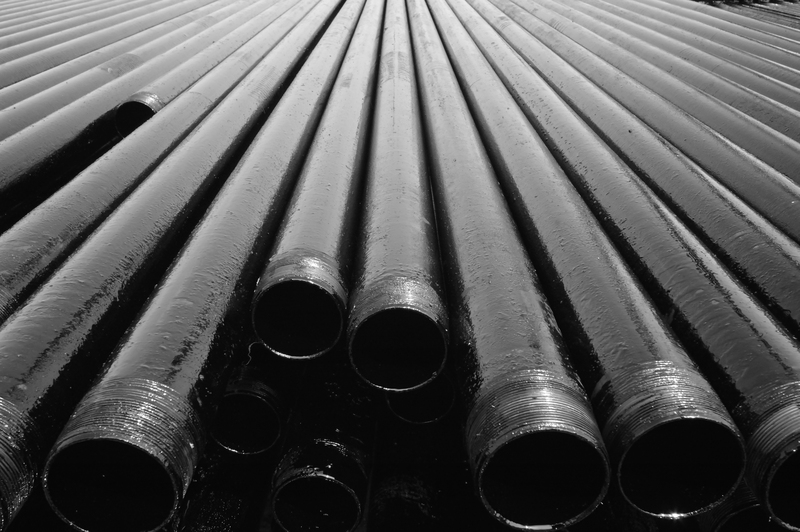 While ERW does make up the majority of pipe produced, Seamless OCTG is required in salt water drilling as well as for applications where higher safety standards and tensile strength is a must. Welded tubulars tend to be less durable and break down more quickly in harsh environments. Follow us on Twitter, and ‘Like’ us on Facebook to keep up to date with the goings on at NWSP and be among the first to take advantage of ongoing Tallys related research and development.